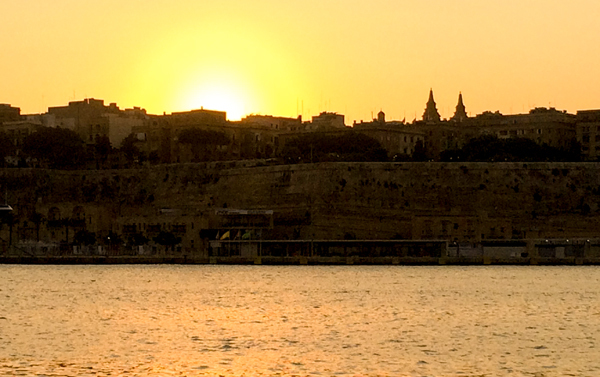 Malta is a beautiful island which is steeped in history. 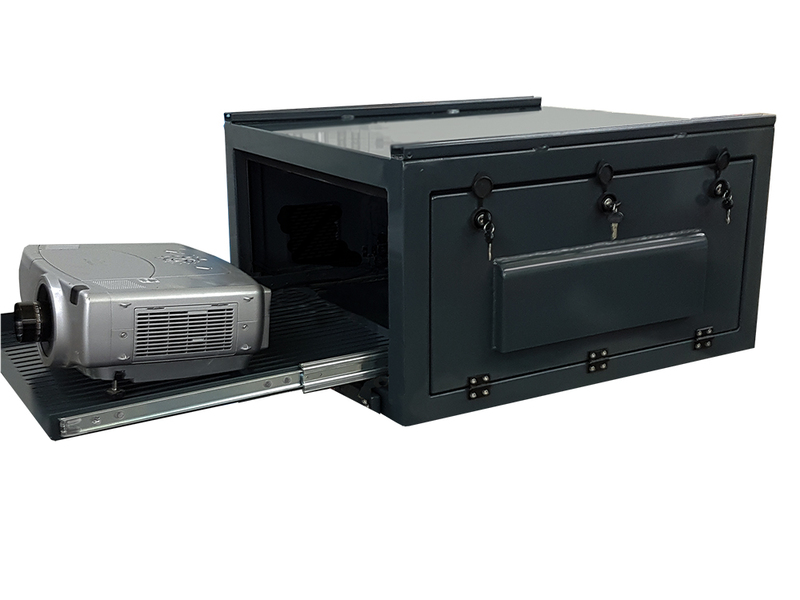 VIZBOX Enclosures were designed, manufactured and shipped to Malta for an exciting installation at The Grand Harbour. 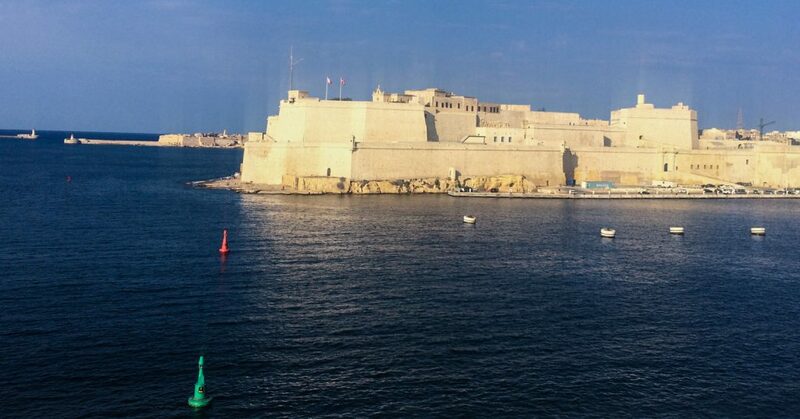 Fort Saint Angelo was built originally built as a castle and was named “Castello al Mare”. It was rebuilt at a bastioned fort, and these days it is open to the public occasionally. The enclosures are installed to project onto the outer walls of the fort. The harbour has three “fingers” and this majestic building sits proudly in the middle.